When I planned to spend the day walking around Astoria, I did some research. I wanted to make sure we could go someplace for baklava and I heard Artopolis was the place for all things sweet and Greek. That description extends to the employees because though they were busy, they jumped at the opportunity to help you create a to-go box of goodies. 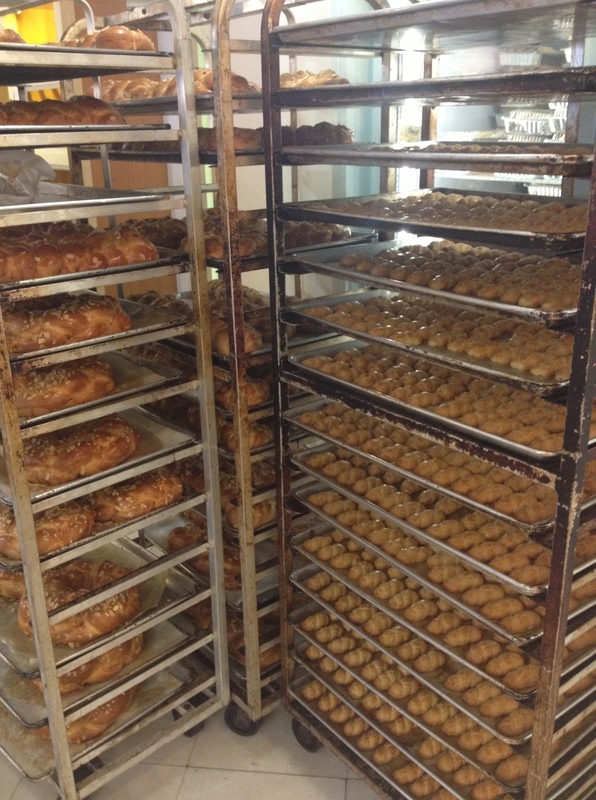 There were rows of cookies and beautifully topped cakes but it wasn’t til I rounded the corner that I found the wall of baklava and galaktobureko I was looking for. Daddy got the traditional baklava and ate it outside like a fiend, with honey dripping down the sleeve of his leather jacket. I patiently saved mine til Sunday afternoon at the precise moment when I needed an ugh-my-parents-are-gone-and-I-have-to-go-back-to-work-tomorrow treat to get me through the day. 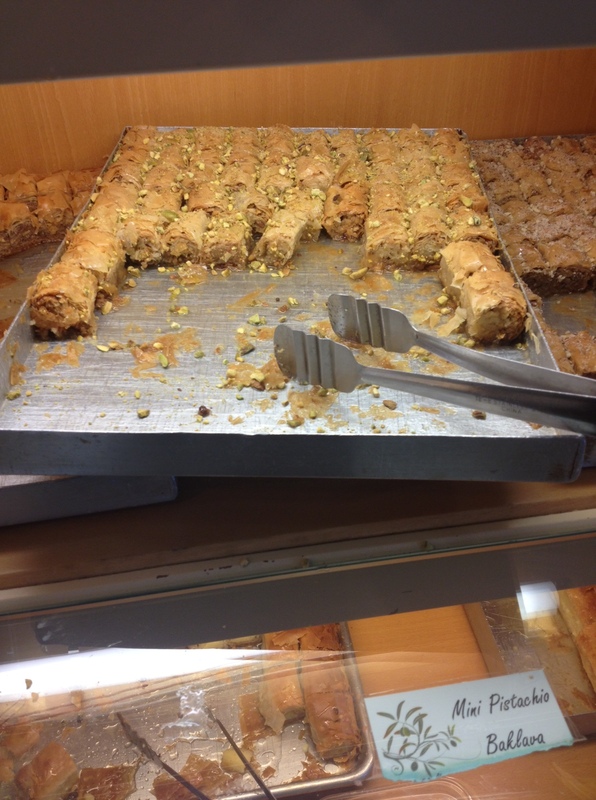 My two mini baklavas (one pistachio, one chocolate) were the perfect pick-me-up. 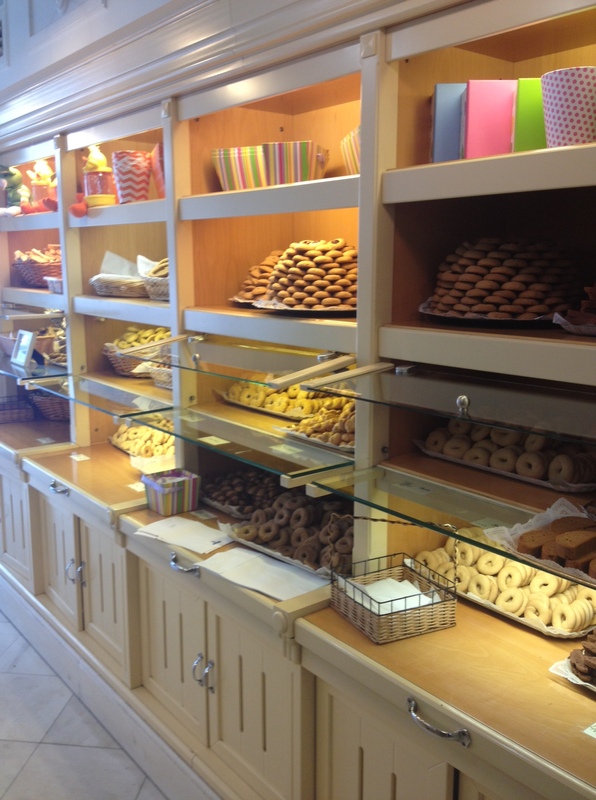 Tags: Bakery, Mediterranean/Greek, Pastries. Bookmark the permalink.